The USB flash drives or memory sticks are an excellent way to store and carry data and applications for access on any system you come across. With storage spaces already reaching 256 gigabytes, nowadays USB drives are often larger than past's hard drives. ...I’ll introduce you a way to use your tiny data storage devices securely. Instead of relying merely on passwords, it's essential for businesses to safeguard their data by encrypting the device. 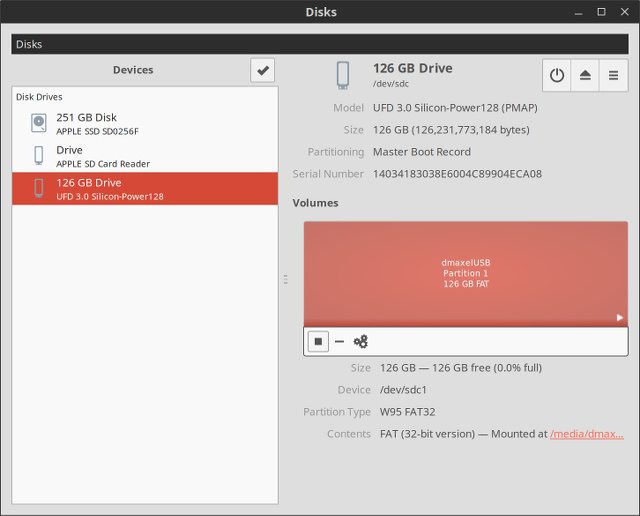 Look it’s that simple to create a secure USB drive on Ubuntu. 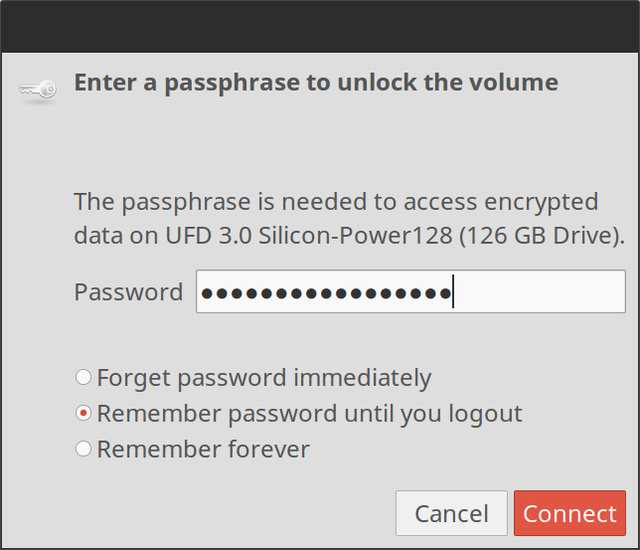 Now every time you plug your USB flash drive into a Linux system, it will ask a password to get unlocked, allowing you to use it just as easily as before. 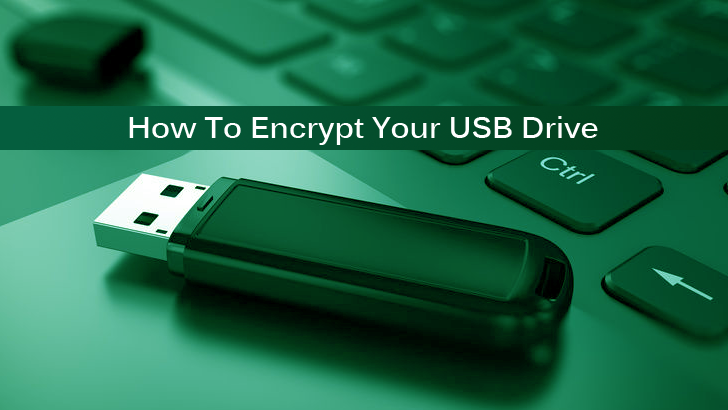 Now if you lose your flash drive, your content is safe as no one will be able to access it without running Linux and knowing your secure passphrase.